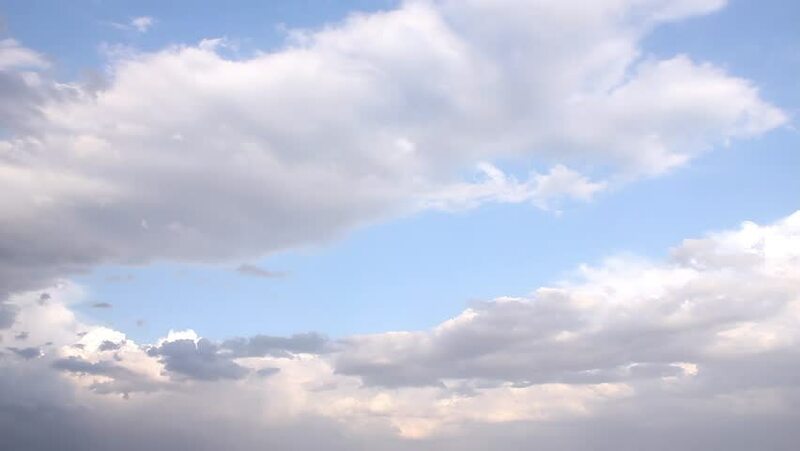 hd00:25Time lapse white clouds formating, blue soft sky background, clear sunny weather. Beautiful panoramic horizon footage, REAL, NOT CG. 4k00:25Clear blue sky, white big, building clouds time lapse, nature summer, sunny weather horizon, panoramic view, formating, fluffy, puffy soft angry cloudscape. -UHD. hd00:40Golden sunset clouds time lapse, nature color real burn weather, beautiful weather time. Beautiful exotic day time, clean horizon, panorama. FHD. hd00:21Time-lapse photography daytime sky with fluffy clouds video loop, exotic time, beautiful rolling cloudscape horizon, panorama. FHD. 4k00:40Blue sky & white building clouds, nature time lapse building cloudscape in horizon, nice summer clean day. hd00:40Blue clear sunny sky, white fast motion formating clouds, beautiful time lapse cloudscape in summer day, nice panoramic view, building after rain cloudy time.